M.Phil Education(ELPS) in Division Of Education, Lahore. M.Phil Education in Bank Road Campus, Lahore. 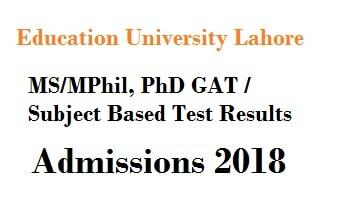 M.Phil Education in Division Of Education, Lahore. M.Phil Education in Lower Mall Campus, Lahore. M.Phil Urdu in Lower Mall Campus, Lahore.